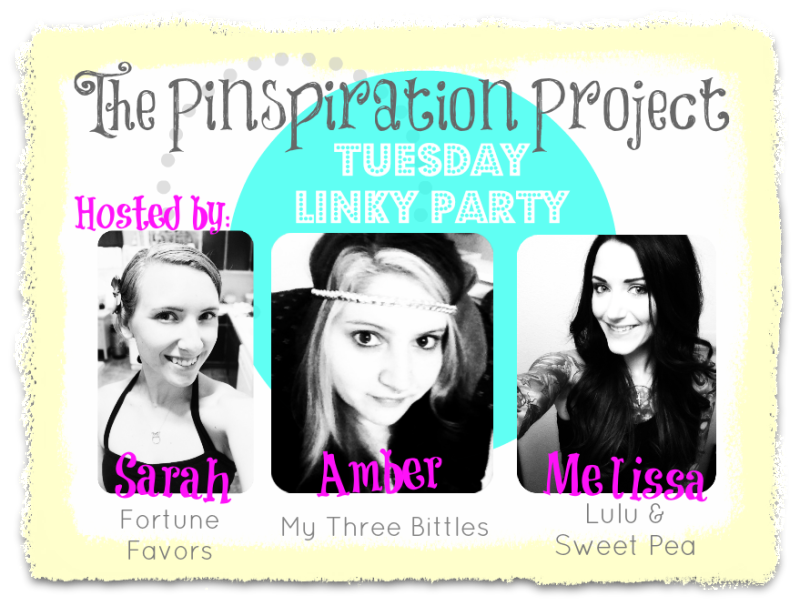 Sarah, Amber, & I have talked and we've all mutually decided to end The Pinspiration Project, so this will be our last week hosting this linky party. It's been a lot of fun and we've done it for 25 weeks. 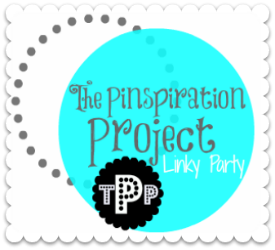 That's a lot of Pinterest inspired projects! I want to thank everyone who's participated and linked up- especially the ones who have stuck with us since the beginning and have linked up pretty much every week since it started. Our blogs have all grown and matured a lot over the last few months and finding time for this on top of everything else was just getting to be a little more work than fun for me lately. I still love me some Pinterest though! So I will still be doing lots of crafty stuff in the near future. I'm not crazy about this stuff. My clothes are soft, but they don't have that fabric softener smell. I'm going to use this up, but I'm considering just buying Downey again, because I love how it makes my clothes smell. Too bad this didn't work - but now I don't have to try it. 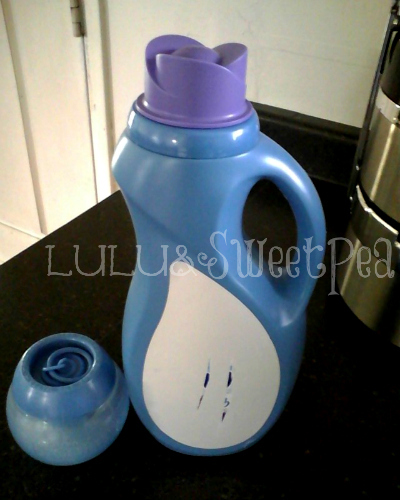 You're brave to wash your clothes with it! But the fresh smell is something I don't think I could give up either.